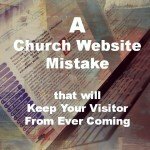 Is your church website an open door or barrier to your church? 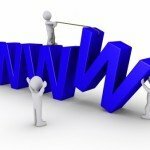 Today, Yvon Prehn allow me to share her guest post about your church website. Yvon is an excellent writer and shares frequently on church communications – in fact, that is her ministry. I’ve benefited much from my conversations with her and her regular newsletter provides all sorts of great snippets. 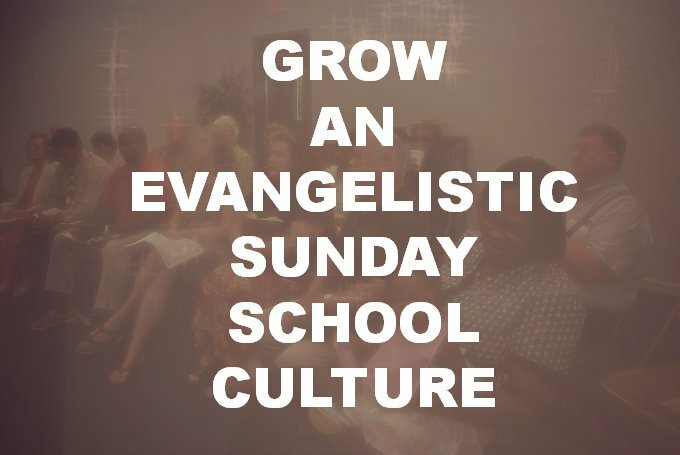 She also runs a membership site that is extremely affordable for churches and ministries. 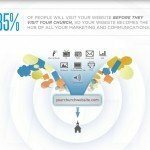 Guest Post: Is Your Church Website an Open Door or Barrier? Today, if we have a question about anything, where do we look up information? If we want hours of operation, products offered, staff bios? If we want to know what movie is playing, what time a concert starts, what classes are offered at a college where do we do to find out? Obviously, we go to the website. It’s the same whether we are looking up information about what computer to buy or what church to attend. 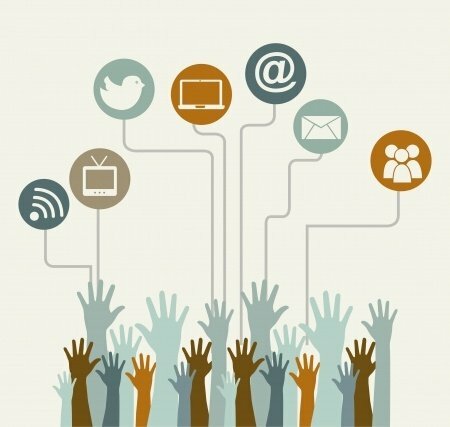 We judge the organization, its people, and its products based on the website. If the website gives us winter hours and it is spring; if the sale has been over for weeks or if the hours of operation are incorrect, we aren’t likely to visit the business or have confidence in it. If the business is a franchise and the website is an obvious template, with little local personalization, we won’t think much about the technical skills (equated with competence overall) of the staff. Again, we judge a church the same way. Unfortunately many church websites don’t meet the minimal standards. 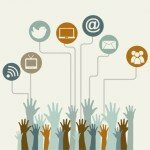 The article goes on to give excellent tips to keeping up your church website. I visited another church website and couldn’t find the time of their Christmas Eve services. 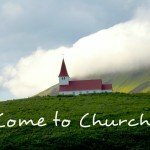 Church website without service times or address. Simple questions that every church website should answer. Does your church website reflect your Easter services? 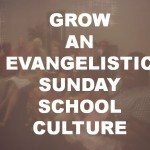 Does it promote the post Easter sermon series to help your visitors decide to return? This Easter, some people might want to visit your church. This Holy Week, some out of town guests may want to visit your special services for holy week. They don’t know where they want to go. 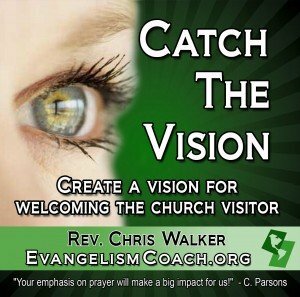 God has given these first time church visitors spiritual thirst that propels them to seek a church. They likely search the internet first to find a church website. 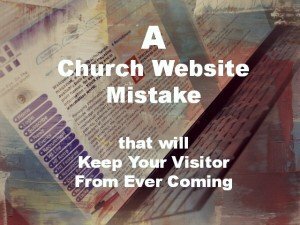 Take a good look at your church website. Would a potential Easter visitor find the basic information needed to attend your services? We were a family who was ready to visit a church. For a Christmas break, our small new church development decided to take two weeks off. Many of our leaders needed time to travel and visit with family. We got to visit another church for the first time, giving us fresh insights to help improve your hospitality this year. If you are the pastor of a church who needs to persuade your leaders to invest in a good church website, what can you do to make your case? I know how I use church websites when I travel. I look for service times and addresses. Churches without that information won’t even get a visit from me. I once visited a church website and couldn’t find an address. I didn’t even know what state or country the church was in. Then it took me several pages to discover what time was their meeting. I visited another church website and couldn’t find the time of their Christmas Eve services, so we did not go. They accidentally kept us away.